Done with the day? How was it? What did the boss say? How was the meeting? The client didn’t like the ideas, didn’t he? You come back home, what now? As usual tired, maybe now you’ll have food, watch something while you are eating and then go to sleep. The grind starts again, the same old mundane life. We all are earning to pay the bills, for food, clothes and a roof on top of our heads, aren’t we? But in this daily drill, we tend to forget that we are also earning for “ourselves”. By the emphasis on ourselves, we mean for some kind of an escape, for something or somewhere that heals your soul. We aren’t telling to blow off all your money at once on leisure activities. Save till you can purchase all that you need. Yet, now and again, offer yourself a little break. It’s Holi in a few days! It’s the festival of colors, isn’t it? Why not give yourself a break and use this long weekend to fill colors in your and your loved ones lives? It’s last minute you say? Well, isn’t that what our name suggests? All you have to do is choose a place and pack your bags. We’ll design the perfect vacation for you. 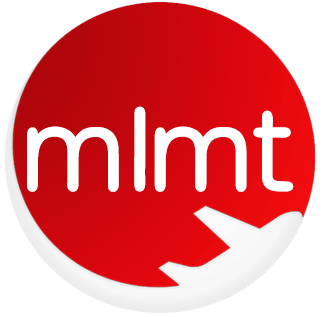 Here’s MLMT presenting a list of fabulous weekend getaways which will recharge you and help create wonderful memories. 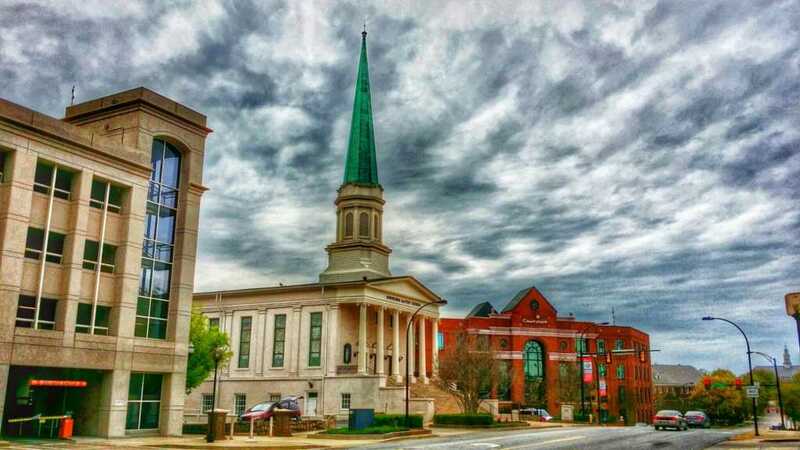 Be it walking down the the tree-lined Main street, gobbling down delicious food at the creative eateries, or visiting art galleries, Greenville is a place that’ll steal your heart for sure. It offers all the city culture any explorer may require, with all the appeal of a Southern small town. This once-forever sleepy Southern town has re-invented itself be it the growing food industry, shopping designations or the adventurous activities it offers. It has tried itself into the perfect weekend getaway. Regardless of whether you’re an adventurous person, a history buff, a foodie or love art, there’s no lack of activities in Greenville. Places worth visiting are Falls Park on the Reedy, Roper Mountain Science Center, Greenville County Museum of Art, The Children’s Museum of the Upstate, Greenville Glides, Soby’s and Larkin’s on the River. Things to do include biking on the GHS Swamp Rabbit trail, Public Art walking tour, Playing Miniature golf at McPherson Park, Visiting the County Library, Cleveland Park: the largest park which offers tennis and volleyball courts, playground areas and picnic shelters. The city bustles with energy and high- spirited when it to games, entertainment, culture, culinary, and outdoors resulting from a profound industrial foundation and background. 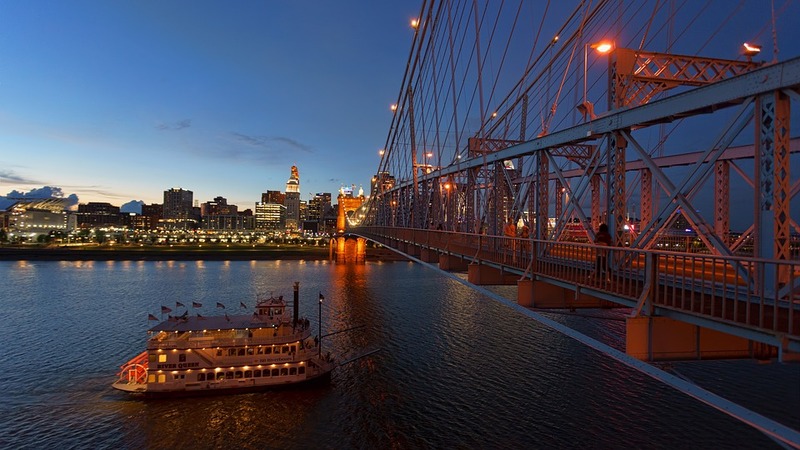 Places worth a visit are Cincinnati Museum centre, Music Hall, Cincinnati Zoo, Irwin. M. Krohn Conservatory, Taft Museum of Art, Fountain Square, and American sign Museum. Sitting on the edge of Amalfi Coast, this seaside town is set in the midst of the most astonishing coastal view on earth. Situated in the South of Italy, the climate’s really incredible and more dependable than a large portion of Europe, particularly in the summers. It’s incredibly beautiful and colourful, to the extent that one can even say that it’s the most colourful town in the world. Positano looks most picturesque during the sunset. The Amalfi coast effectively absolutely the most excellent beaches in Italy. You are never far from a beach in this beautiful town. This town is the most photogenic town one can witness. It’s surely worth a visit. From intimate boutique retreats to grand five-star hotels, no matter where you stay, you will feel that it cannot get any better. Places in Positano that are worth a visit are Fornillo’s Beach, Medieval Crypt, Spiaggia Grande, Fornillo’s Grotto, Montepertuso, Nocelle, and Church of Santa Maria Assunta. 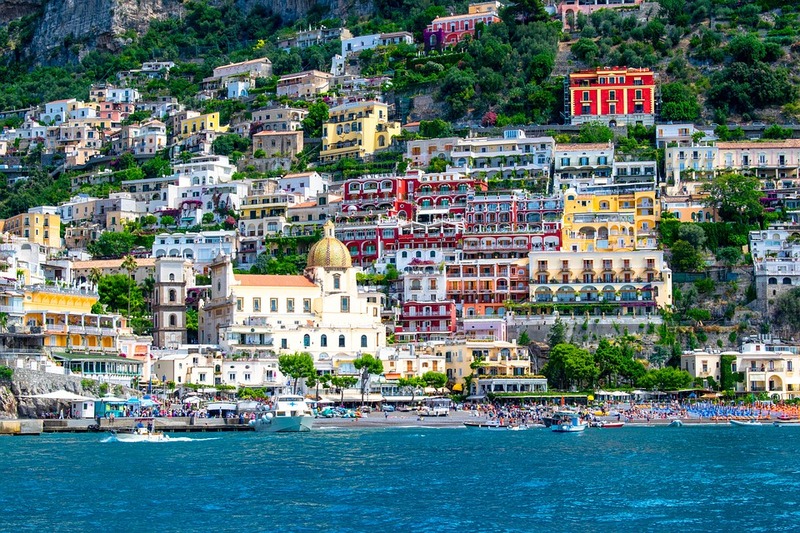 Things to do include wandering around Positano, Staying at Hotel Marincanto, Visiting the art galleries, visiting Santa Maria Church, Eating fantastic Italian food, Clicking lots of pictures, Hiking the Path of the Gods, Paddleboarding and Scuba Diving. Utrecht is one of those European cities that will make you gawk for a long time, that’s for sure. This is the perfect getaway because it consists of everything in the right amount: delightful architecture, slow pace, amazing food, and the few tourists. Utrecht is a college town that goes back to the medieval era and it’s anything but difficult to envision how life was only hundreds of years ago. One can simply walk around the city without agonising over navigation as each corner is completely delightful and beautiful. All thanks to the student population in the city there are renovations and redevelopment, bars, boutiques, and state-of-the-art museums. 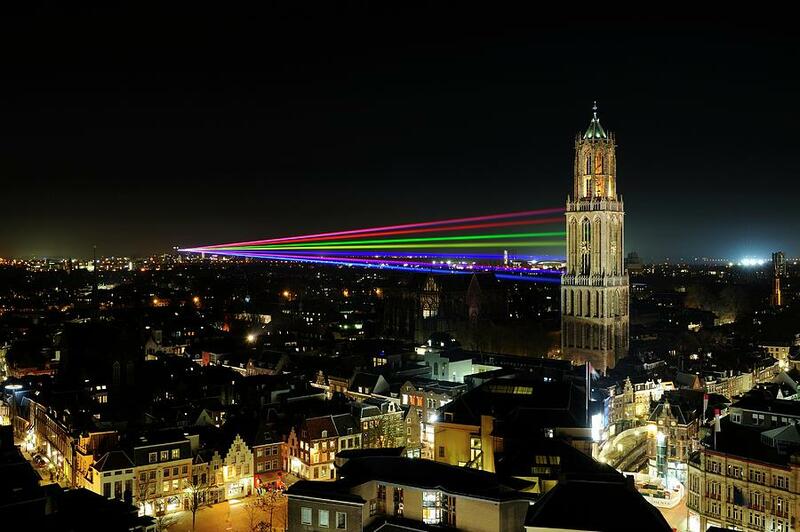 Utrecht has been boasted as ‘One of the World’s 10 Unsung Places’ by Lonely Planet, declared the ‘New Amsterdam’ by CNN, and BBC Travel titled it one of the ‘Five Happiest Places to Live’! Places worth visiting whilst in Utrecht are Railway Museum, The Dom Tower of Utrecht, Utrecht Canals, Centraal Museum, St Martin’s Cathedral, Museum Speelklok, Utrecht Botanical Gardens and DOMunder. Things to do here include Visiting Blauw and Heron for food, Dom Under, Visit De Bierverteller, Visit the Miffy museum with kids, go to Sonnenborgh Museum & Observatory, and have chocolates in Cacao. 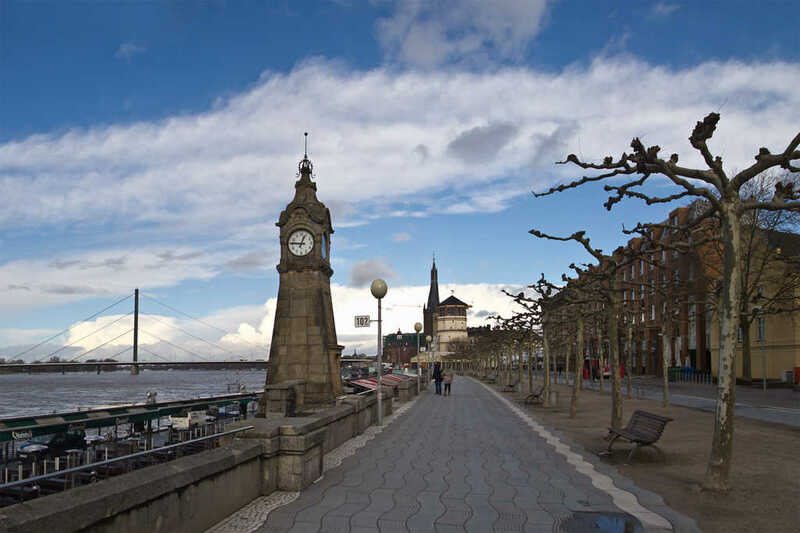 The ideal size for a weekend break, Dusseldorf has a bunch of must-sees located only a short stroll from one another. Düsseldorf is an unbelievable and lively city filled with old historical cobblestone lanes, shopping centers, and modern and futuristic art installations. Napoleon himself fell for the charms of this city on the Rhine, naming it ‘Little Paris’. While Düsseldorf has dependably been known as the art and style capital of Germany, alongside their various worldwide organizations and widely acclaimed trade shows, Düsseldorf is significantly more than that. The cherry on the icing is that Düsseldorf has recently been ranked one of the top 10 most livable cities in the world. The glimmering new architecture has changed the skyline, and the regularly growing arts scene – 26 museums and 100 or more display galleries – rivals that of a lot bigger urban communities and cities. Add to that sleek shopping, lively nightlife, and extraordinary eateries, and there is all that anyone could need in Düsseldorf to keep anyone occupied. Places to go whilst here are Schloss Benrath, Old Town Düsseldorf, Neue Zollhof and the Gehry Buildings, North Rhine-Westphalia Art Collection, Kaiserswerth, Nordpark’s Japanese Garden and the The Hofgarten. Things to do whilst here are Seeing the city in 360° at the Rheinturm, Drinking and enjoying Altstadt, Visiting Neue Zollhof, Shopping in Königsallee, Visiting Kaiserswerth, Going to Rhine embankment and Exploring the UNESCO Zollverein Coal Mine Industrial Complex. Capital of the Republic of Austria and one of Europe’s most visited cities, Vienna (Wien) owes much of its charm and rich history to its splendid location on the banks of the Danube River. Vienna keeps on pulling in tourists with its incredible notable sights, famous collection of art, sparkling castles, and an uncommon musical legacy that is still carried on in concert halls and one of the world’s great opera houses. The glory of supreme living residences and the immaculate grounds of its prospering gardens make the ideal setting for a walk or an outing. Austria’s capital is renowned for its social occasions, royal sights, cafés, comfortable wine bars, and the exceptionally unique Viennese appeal. 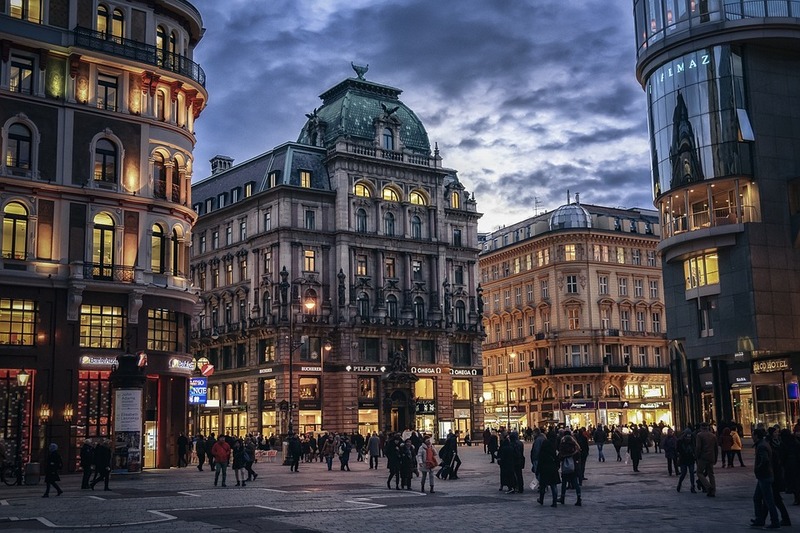 Places to visit whilst in Vienna are The Hofburg, Schönbrunn Palace and Gardens, St. Stephen’s Cathedral, The Spanish Riding School, The Belvedere Palace, Vienna Zoo, Prater Park and the Giant Ferris Wheel, The Vienna State Opera House, and Kunsthistorisches Museum and Maria-Theresien-Platz. Things to do in Vienna are eating at Naschmarkt, visiting Café Central, Weingut Cobenzl tasting tour, and Dip in open-air Schönbrunner Pool. 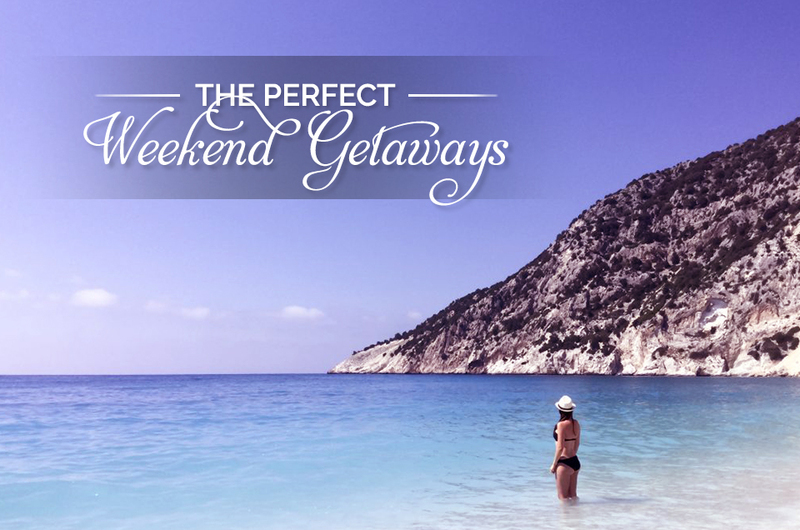 The second-largest city in Greece is a perfect destination for a weekend escape any time of the year, it’ll never disappoint you. 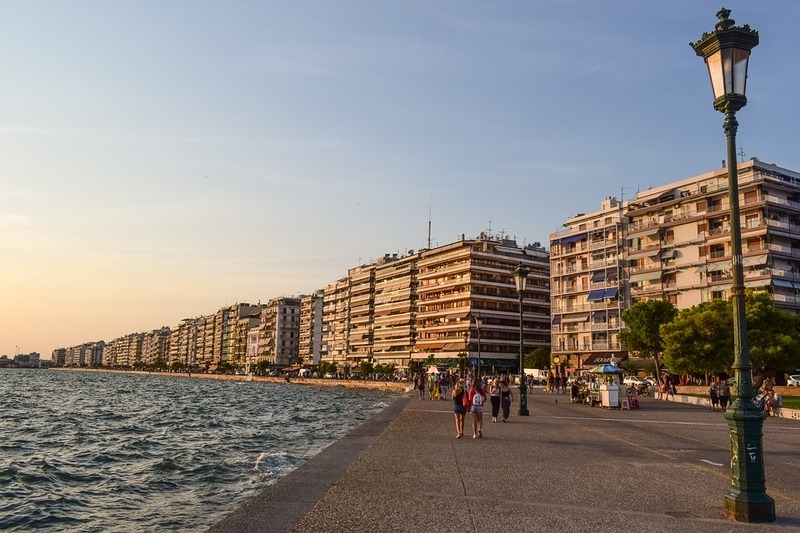 Thessaloniki flaunts delicious food, amazing harbor views and amazing nightlife. This laid back city is about comfortable visits over espresso along the harbor and after that making a beeline for the harbor after supper for drinks and insane nightlife. Thessaloniki is often called the city of fairytales for its laid-back lifestyle and everything present in the right place at the right time. The city is old but has a young heart. It’s almost a dream come true kind of a city to some. Things to do in Thessaloniki are Boat Rides, Walking the Shore, Seeing “The Umbrellas” by Giorgios Zoggolopoulos, Befriending Locals, and Chasing Views. Don’t think much. Aren’t all these placing enticing enough for you to kick that boring office chair of yours for a well-deserved weekend getaway. C’mon you owe yourself and your loved ones this much.